Kamal lawn 2013 for women by Zara Shahjahan is about to be launched. 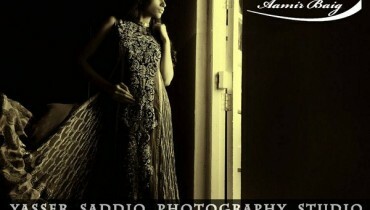 It is a designer lawn collection by So Kamal. The designer for the lawn collection is Zara Shahjahan. Cool and refreshing prints can be seen in Kamal lawn 2013 for Women by Zara Shahjahan. 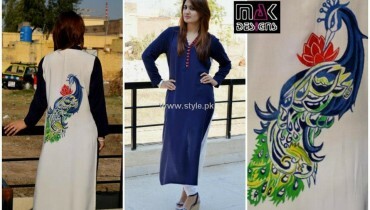 They are unique and quite different from Kamal lawn 2012. Some of them have embroidered. All of them have great color combinations and the patterns are quite creative. 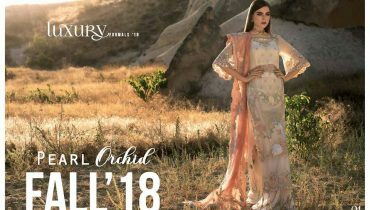 Overall, we think that Kamal lawn 2013 by Zara Shahjahan is another stylish lawn collection for women this season and we think that all stylish women will want to buy dresses from this collection. 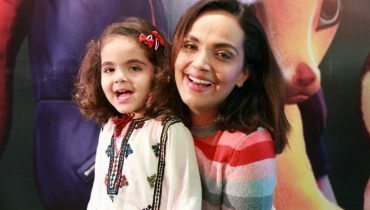 As stated before, Kamal lawn 2013 has brought together 2 important names in the fashion industry of Pakistan, which are Zara Shahjahan and So Kamal. Zara Shahjahan is one of the leading fashion designers in Pakistan providing stylish dresses for women. She has been providing clothes for women since 2004. She aims to make great clothes that can enable women to look beautiful. Her clothes are offered by a few multi-designer stores and can be contacted via email. So Kamal, on the other hand, is a brand founded recently by Kamal Limited, which has been in the textile sector of Pakistan. So Kamal provides ready to wear clothes, fabrics and bed spreads. Its outlets are in Lahore. A few pictures of Kamal lawn 2013 for women by Zara Shahjahan can be seen below. The brand ambassador for the lawn is Amna Sheikh. Kamal Lawn 2013 by Zara Shahjahan will be exhibited in Karachi on 8th March. It will be exhibited in other cities of Pakistan soon after that. The lawn collection has 15 beautiful designs, each of which will be available in 2 color variations. So, do check out the nice prints from this collection if you want to make some nice dresses.